KiKi Joins Team Plan Bee! 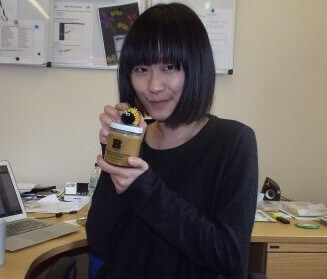 Last week we welcomed KiKi into Team Plan Bee. She is joining us as a Marketing Intern from the University of Glasgow where she is currently studying for an undergraduate degree in Music. KiKi will be assisting Philippe in various marketing activities and helping Plan Bee expand into the Chinese market through social media channels. KiKi said she has enjoyed her first few days at Plan Bee and is looking forward helping Dexter become multi-lingual by teaching him Mandarin. Dexter already speaks three languages; English, French and Schnauzer so why not add one more! Plan Bee Picks Up Prestigious PwC Prize! We have scooped a prestigious Scottish Private Business award from global commercial enterprise giants PwC and have been voted by the jury committee to go forward to the UK final in September 2014 in London. Now in their fourth year, the Private Business Awards are sponsored by PwC, in association with HSBC Private Bank and Ford Sinclair Events and are presented to the UK’s most successful private companies, entrepreneurs and management teams. The awards help to highlight and reward strong, successful growth businesses, the lifeblood of the economy, the sector of jobs and the driver of growth. The awards recognise success and achievement within the vast number of private businesses in the UK. Plan Bee follow in the auspicious footsteps of Brewdog and Spex. At the end of the week, what’s left in your wallet / purse? Ten pounds, twenty pounds? What will that get you today? Maybe a couple of coffees? A little bit of lunch? Maybe a couple of drinks at the end of the day with some colleagues? What about investing that ten or twenty pounds that has survived to the end of the week and will either blend with your weekend cash, or dwindle away? 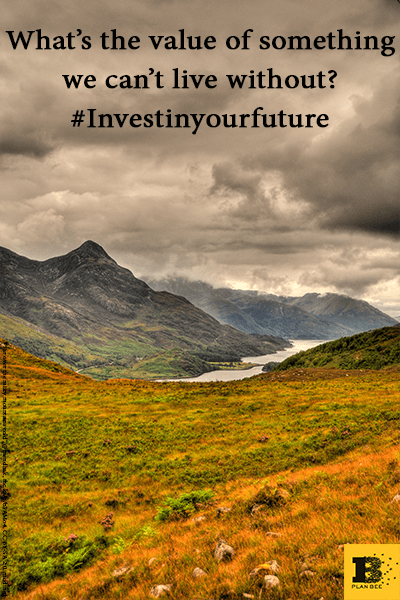 What if that investment gave you a share of one of Scotland’s fastest growing sustainability businesses? What if that ten pounds grew into more, and more? And, what if that ten pounds helped you to play a small part in protecting the planet we all share? 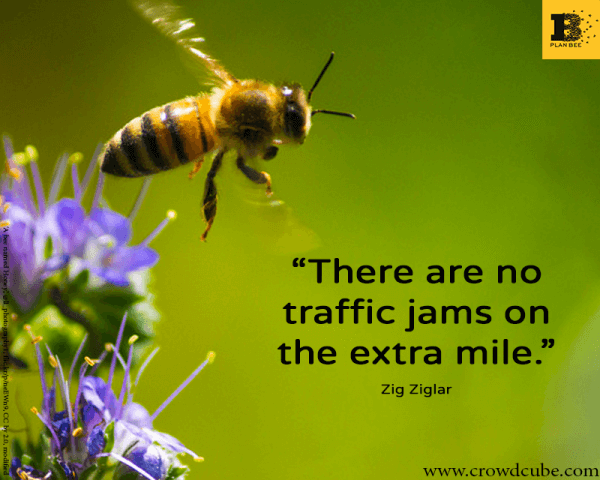 It’s the very last chance to invest in Plan Bee Ltd’s crowdfunding project. The Crowdcube initiative will close at midnight (Friday 6th June, 2014).